There are many reasons why it is better to choose healthy food over less healthy one, but the main reason why your food choices matter is the fact that the food you eat has a dramatic impact on your overall health and well-being. Whereas unhealthy food can ruin your health, healthy food choices can help you improve it and reduce the risk of a number of health problems. 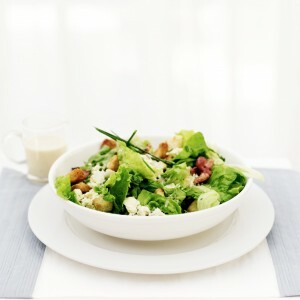 Healthy foods – fruits, vegetables, whole grains, nuts, seeds, etc. are all rich in vitamins, minerals, fiber and other essential nutrients which play the key role in human health. For instance, you are at risk of developing scurvy if you don’t have enough vitamin C, iron deficiency can cause anemia, lack of fiber leads to constipation, and calcium and vitamin D deficiency are thought to be the main contributors to osteoporosis and other bone issues. In other, more simple words, eating right does your body right! Once you are in a habit of eating clean and healthy, junk foods won’t even be appealing any more! Baby steps in the right direction can lead to a life changing perspective for a healthy diet. 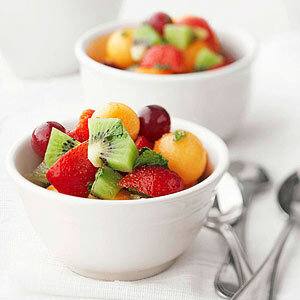 You can start by adding more fruits to your diet, which will trigger more healthy choices for eating. By choosing healthy food, you can avoid a number of health problems because it is high in the good nutrients and low in the bad ones. Fruits and vegetables for instance are high in vitamins, minerals and fiber and low in fats and calories. As a result, people who eat lots of fruits and vegetables have less problems with overweight and poor immune systems. In addition, many fruits and vegetables are also high in antioxidants. These neutralize the damage cause by the free radicals which according to many health experts helps prevent cancer. Healthy food choices also promote weight loss and help maintain a healthy body weight. In contrary to processed foods and sweets which are loaded with calories, healthy foods are typically low in calories. So they enable you to obtain all the nutrients you need without interfering with your weight goals. And by losing excess pounds, you will not only approve your appearance but health, too, as access weight has been associated with increased risk of cardiovascular disease, diabetes, heart attack, stroke and even some types of cancer. Lastly, healthy foods help reduce the human impact on the environment. Food production has a devastating effect on the environment, as it ruins the habitat for wildlife and increases carbon dioxide emissions. By eating less or no meat and choosing organic over non-organic foods, you can minimize the damage food production has on the environment. Not only does eating healthy make you feel good physically, but it will also make you feel good mentally! Of course we all feel great when we look great, but that’s only scratching the surface on the mental effects of eating right. By choosing to eat clean, you’ll feel more energized and happier! Healthy individuals are more capable of handling everyday stress and pressures because they are fully equipped with the right nourishment to function properly. When your mind can easily cope with the daily tasks at home and work, you feel an accomplishment within yourself. It gives you a sense of self-importance, and therefore makes you a happier person. 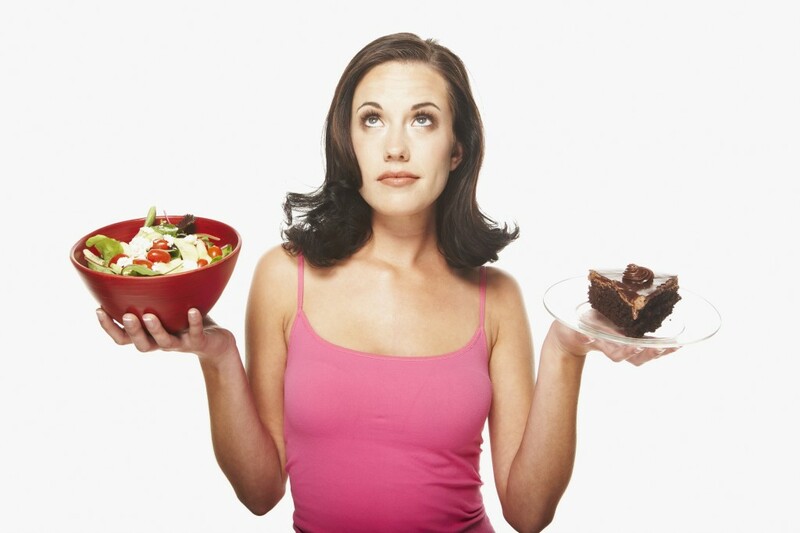 Being healthy by committing to a healthy eating habit will make your life more enjoyable. As you enjoy life, personal relationships with those around you will improve as well, thereby allowing you to achieve general happiness and sense of well-being. How Do Greens Affect Your Body? Did you know? Back in the day, our ancient ancestors would eat up to six pounds of leaves per day. Can you imagine eating a grocery bag full of greens each and every day? The minimum recommendations from the USDA is 3 cups of dark greens per week and yet so many of us do not even get that in. 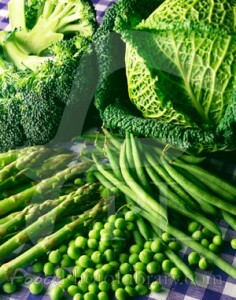 Fruits and veggies give our bodies a ton of vitamins, minerals and things called phytonutrients. Phytonutrients help to prevent diseases and help to keep your body working properly. They also reduce inflammation and eliminate carcinogens, while others regulate the rate at which your cells reproduce, get rid of old cells and maintain DNA. I know that when I don’t get my veggies and fruits in, I’m feeling sluggish and just drained sometimes. But when I get my veggies or take my It Works Greens, I feel energized and ready to get stuff done. Now imagine if you didn’t have to eat 3 cups of greens all the time. Imagine you can just take one scoop and get your 8+ servings of it every day! Our It Works Greens are a perfect fit to add in to your daily routine. Tastes good and comes in orange or berry flavor! As you can see, taking care of your body is really important and our Greens is just one aspect of what will help you take care of your body. When you’re ready to order your It Works Greens, you can find them here. Now share! How do you feel when you don’t get your veggies and fruits in? Do you feel a difference with what you are eating?